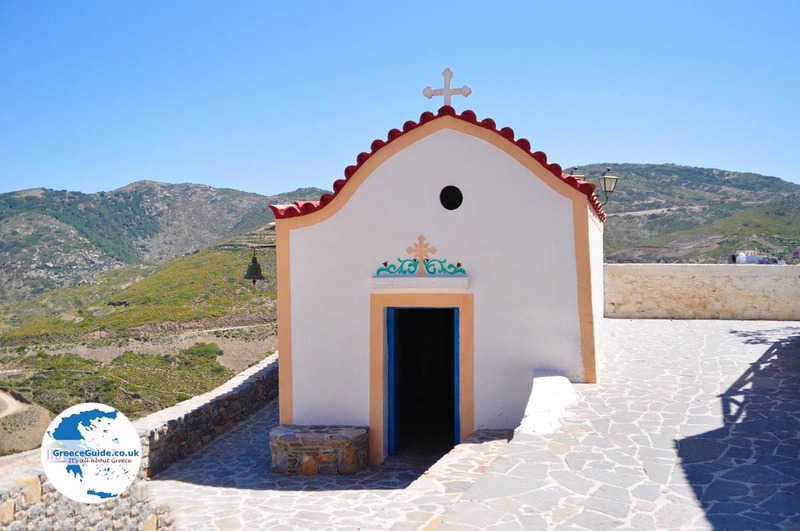 KARPATHOS. 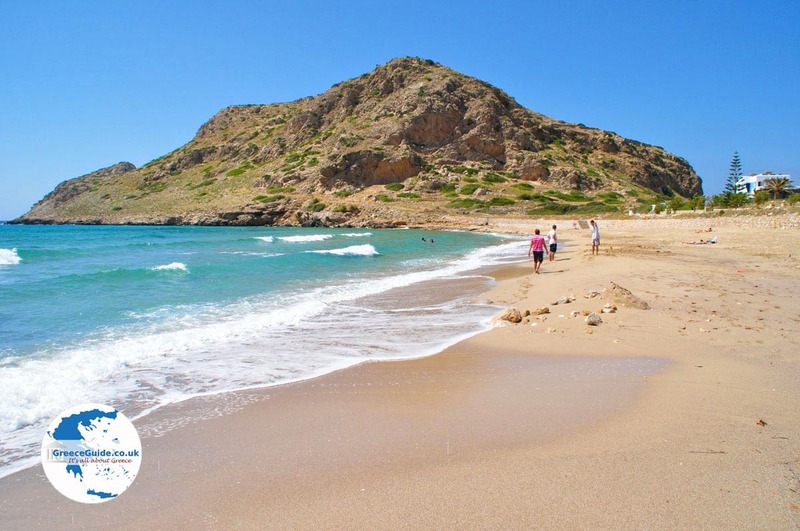 Karpathos is the second largest island of the Dodecanese and is located between Rhodes and Crete, in the southeast of the Aegean Sea. It is a mountainous island, whose highest peak is Kali Limni at 1,214 meters (nearly 4,000 feet). 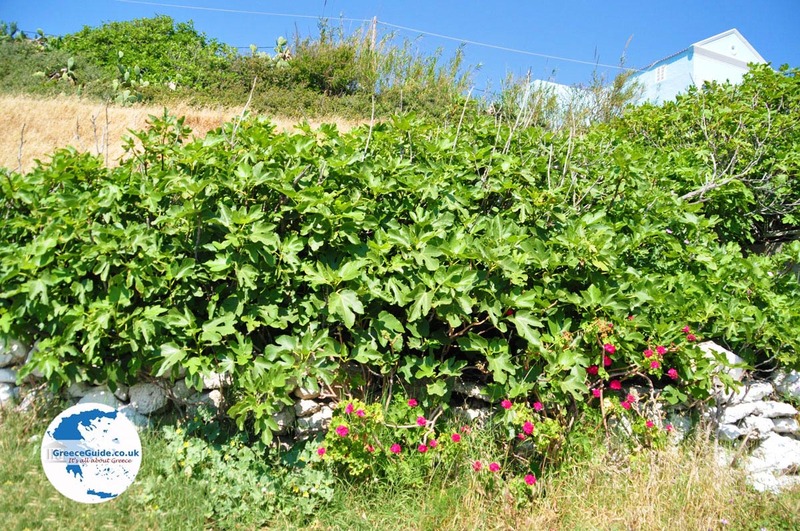 The island is rather green because of its forests, vineyards and olive groves. 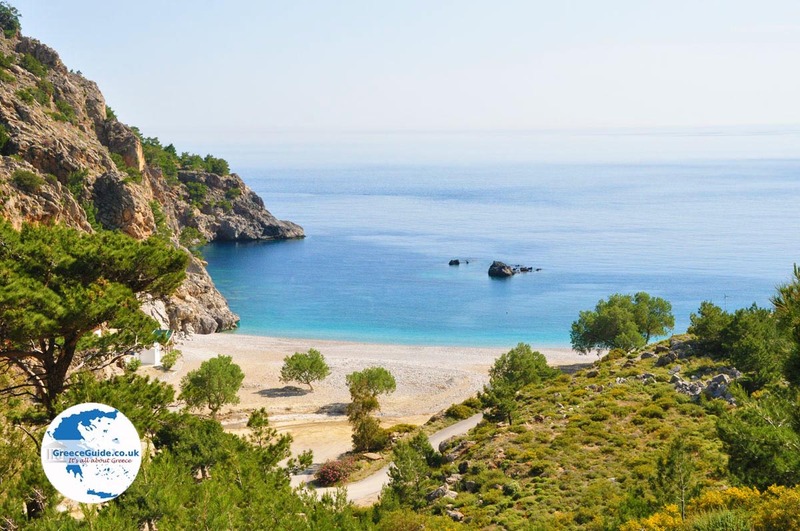 The southern part of Karpathos is relatively flat. That’s why most inhabitants of the island live there. On the island are dozens of fantastic sandy beaches. 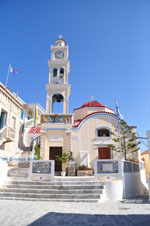 The capital of Karpathos is Pigadia. Pigadi means “well,” and in the past there were a significant number of wells in the area, hence the name. 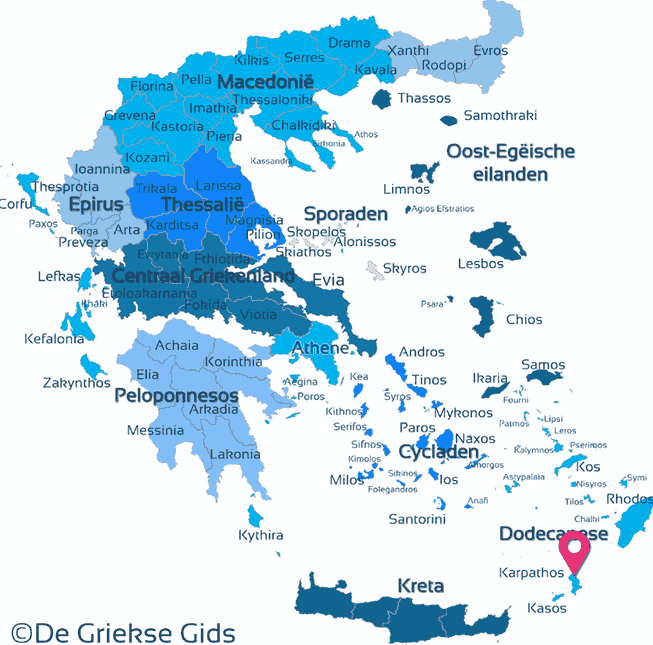 On maps Pigadia may be shown as Karpathos – they are used interchangeably. 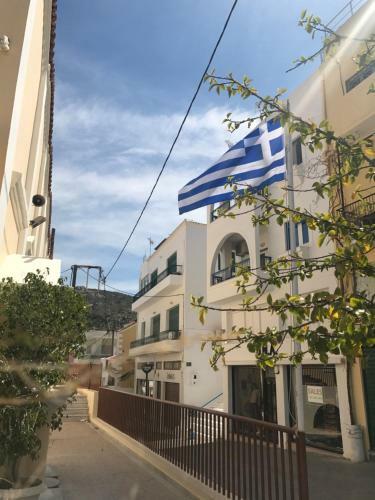 This city is built primarily with funds sent home by 20th century immigrants to the United States and does not reflect the local architectural style found in the older villages. 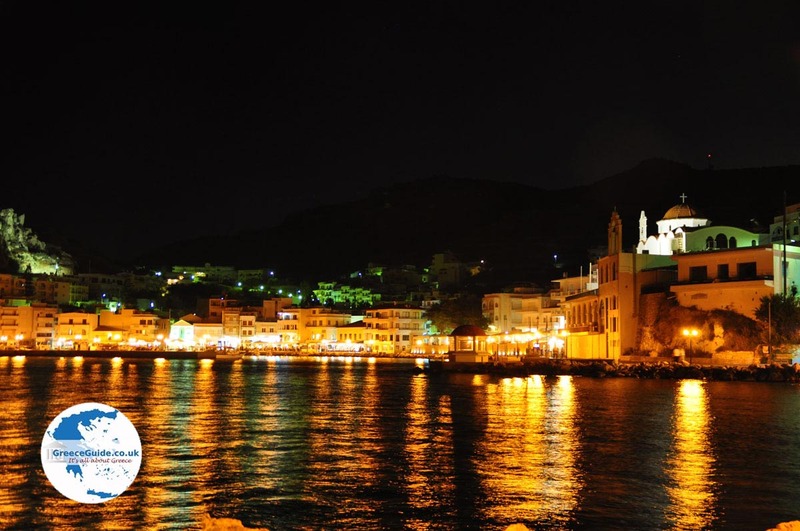 It is built on the same place where in ancient times the port of Posidio was located. On the island are many picturesque villages. Southwest of the capital is Menetes, whose history started after the Middle Ages. 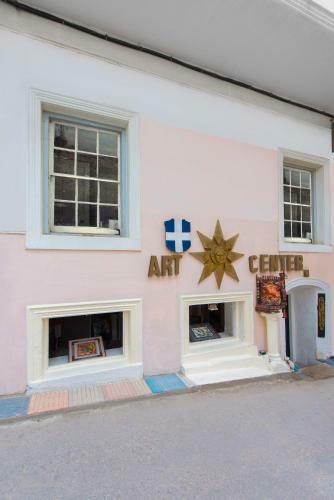 The village is known for its musicians and craftsmen of the Karpathian lyre (lyra). 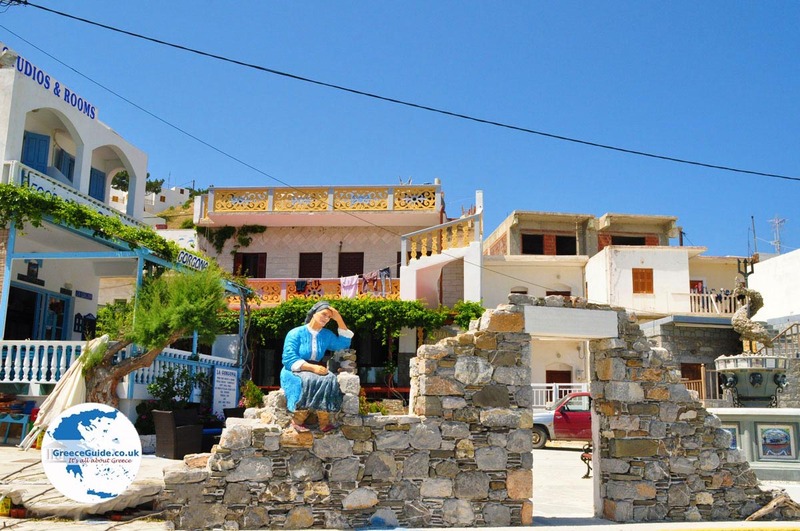 After Pigadia, Menetes is the largest village on Karpathos. The village Arkasa has been identified as the site of ancient Arkesia. There you can visit the ruins of an ancient Christian basilica from the fifth and sixth BC. Thirteen kilometers (8 mi) to the northwest of Pigadia lay Othos, where an ethnological museum is located. Othos is built at 510 meters (1,700 foot) altitude. Volada, a little further north, is worth a visit. And in Mesochori you can tour a genuine antique Karpathian house with its mosaic floor. Citizens now realize the importance of maintaining their history and so many traditions are now being preserved. Another reason you have to visit Mesochori is its breathtaking sunset. 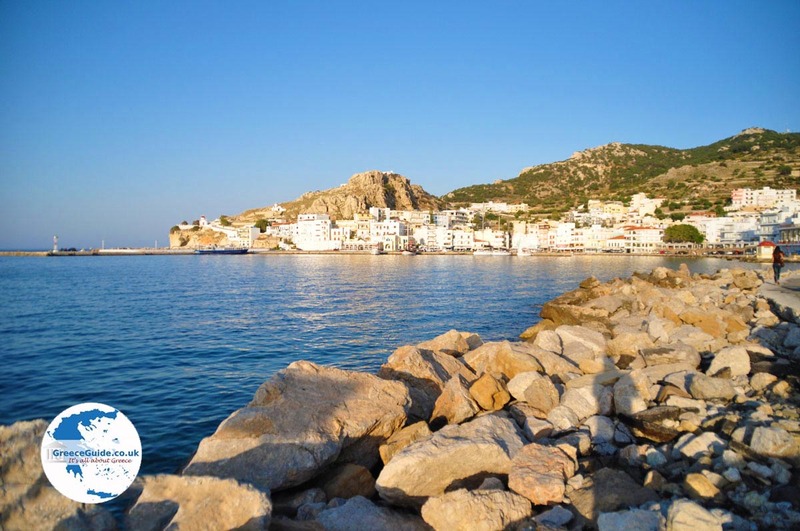 Lefkos is a picturesque seaside village that is surrounded by a small pine grove. 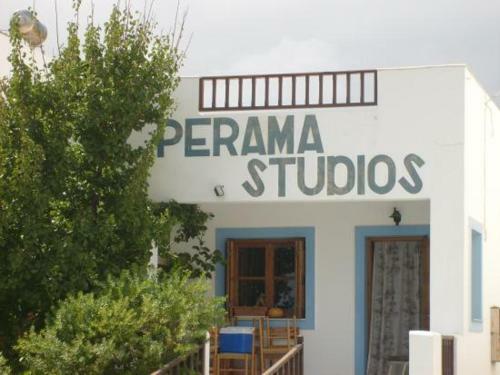 Aperi is a lovely village that lies 8 kilometers (5 mi) northwest of Pigadia. Once it was the capital of the island. 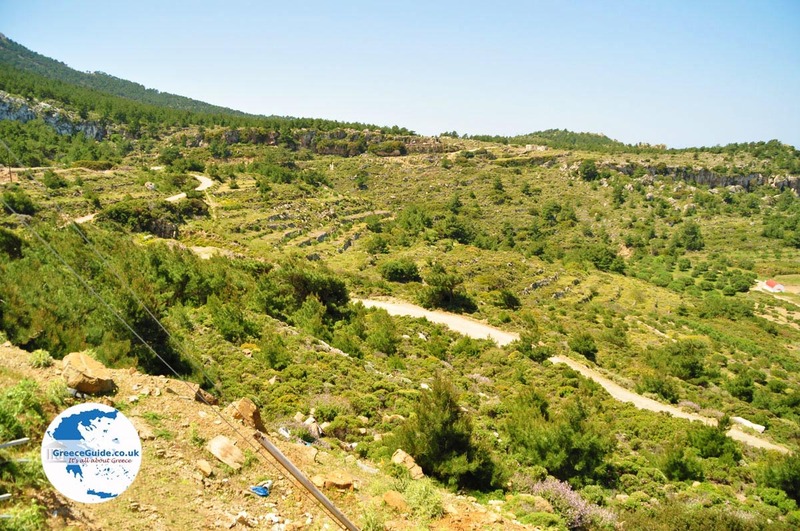 Further to the north is the traditional village of Olympos, which lies on the top and on the slopes of a hill. 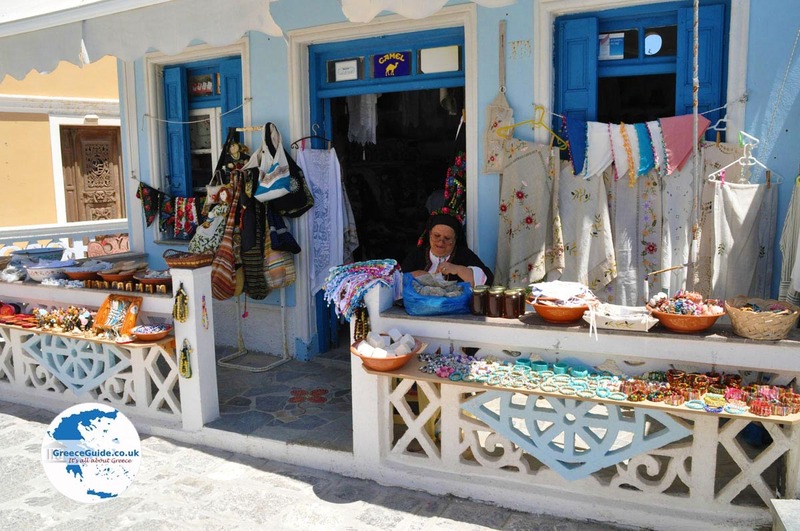 Many tourists come to Karpathos just to visit Olympos. 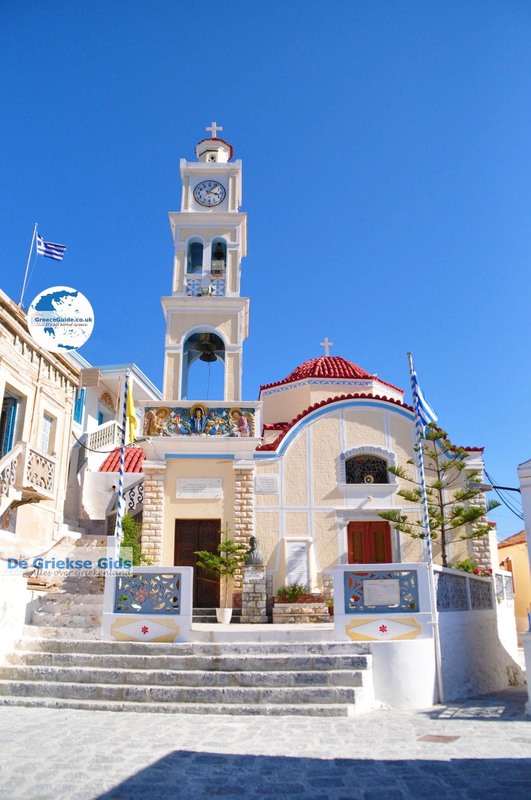 It is one of the most beautiful villages in Greece. The highest point in the village is crowned with a tower. Even today, the traditional architecture is still intact and the people are proud that they have retained their heritage. Here, women still wear traditional costumes. Some speak a dialect containing several Dorian words. 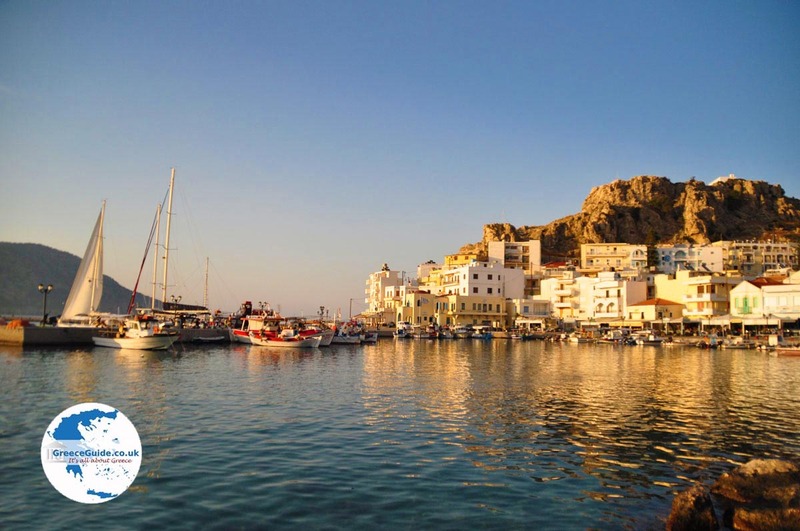 The second harbor of Karpathos is located in Diafani. 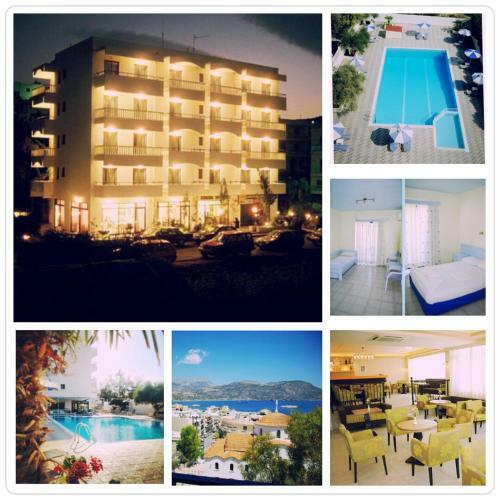 And in Spoa you will have a fantastic panoramic view of the sea. 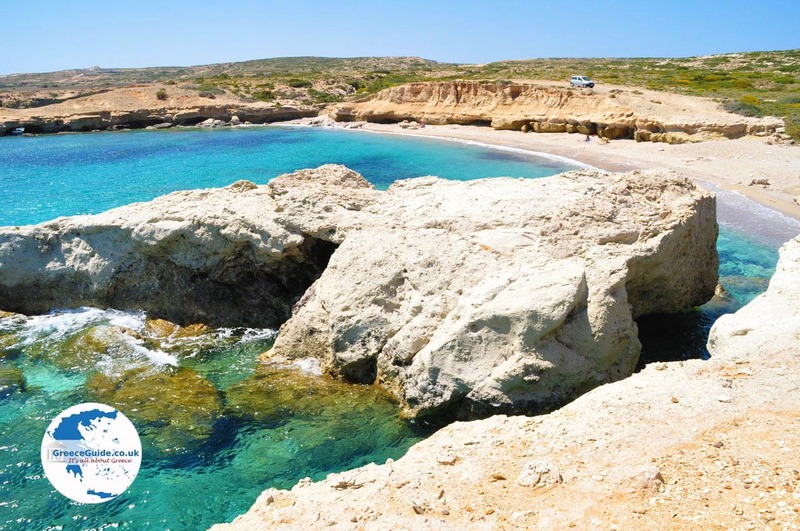 Karpathos has many beautiful beaches: Finiki and Afiartis in the southwest, Makriyialos to the southeast, Agia Irini on the west coast and Aghios Nikolaos in Arkasa. The coast at Amopi is beautiful. As a result, tourism here is growing significantly. The village lies against wooded hills, six kilometers (4 mi) south of the capital city, Pigadia. 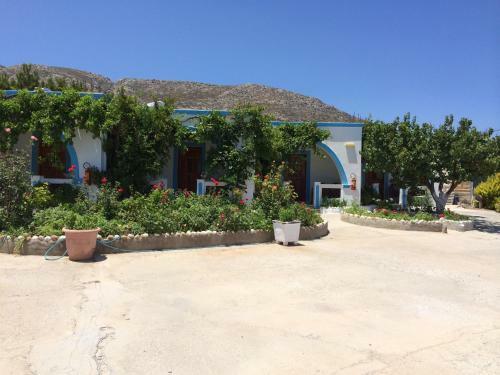 Finiki lies in the southwest of Karpathos, two kilometers (a little over a mile) north of Arkasa and 18 kilometers (11 mi) from Pigadia. It is a pretty fishing village with a natural harbor. 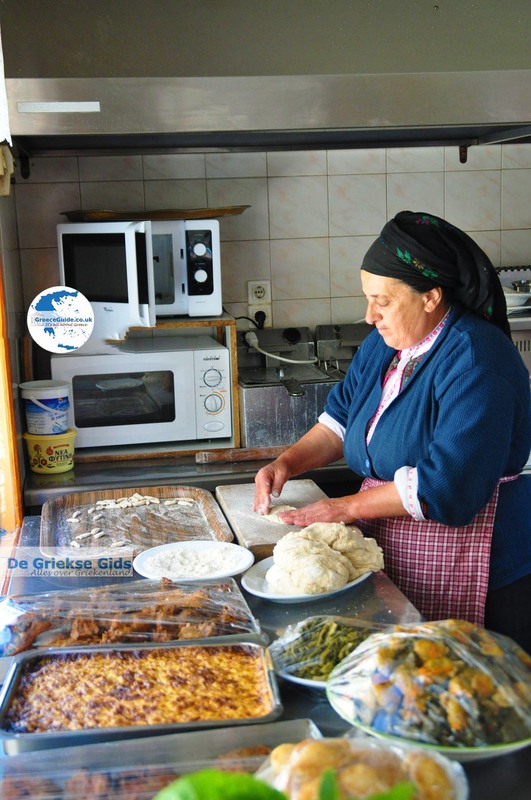 When you are on holiday on Karpathos, it's definitely a good idea to try the local cuisine specialties of the island. Try Chilopites (a kind of pancake), Makarounes and Kouloures, all baked in traditional Karpathian ovens. 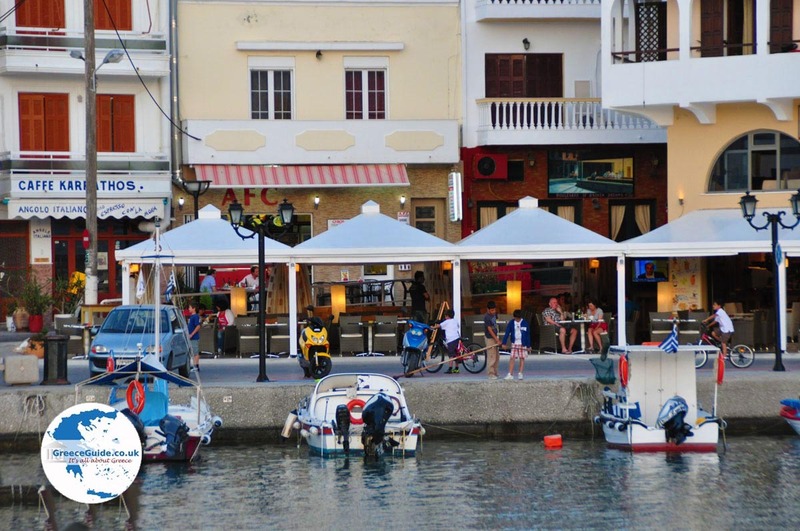 In seafood restaurants, be sure to enjoy the Skouros or Karpathios caught in the sea of ​​Karpathos. Another specialty is Fakorizo, a mixture of lentils and rice. 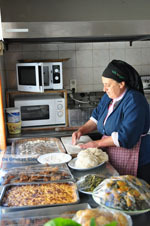 There are also delicious savory pastries such as Mizithropita (goat cheese pie), coleslaw sandwiches, Tiganites (small pancakes) and Kopeles (triangular vegetable rolls). Those who like sweets should try Baklava and Karpathian Sisamomeli (sesame with honey). 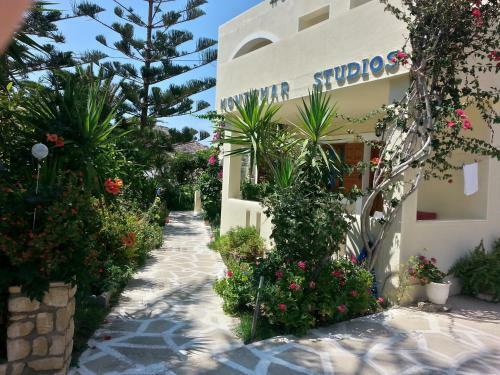 Karpathos: Where on the map is Karpathos located?